Reduced. Cute home in NW Albany. 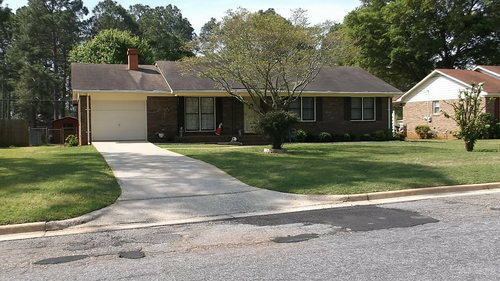 Cute and well maintained, 3 BDRM, 2 BA home Covered rear patio and storage building.